This is episode 71 recorded on September 26th, 2018 where John & Jason talk about some new & exciting stuff they are each working on & interview Amanda Cofsky, Program Manager for Power BI, at Microsoft Ignite about what is coming to Power BI Desktop like Copy & Paste visuals between PBIX files. This is episode 70 recorded on July 24th, 2018 where John talks to Kent Weare, Principal Program Manager for Microsoft Flow, at the Business Application Summit about Microsoft Flow & the announcement that was made at Microsoft Ignite on September 27th about Power Query Online Integration for Microsoft Flow. 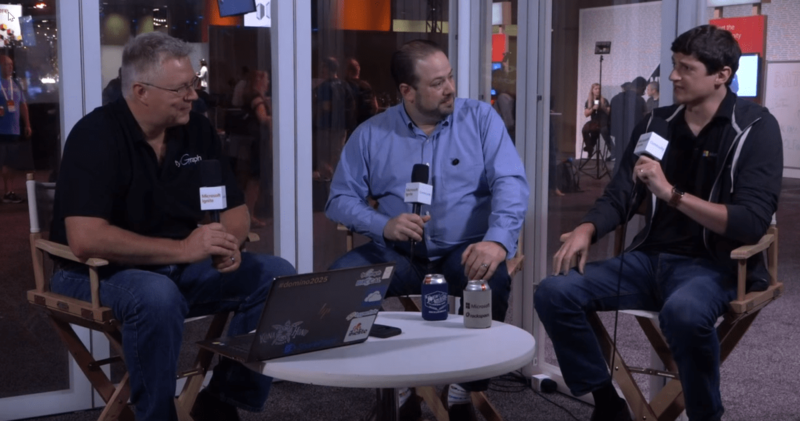 This is episode 68 recorded live in Orlando at Microsoft Ignite September 26th, 2018 where John & Jason talk to Adam Saxton, Microsoft’s “Guy in a Cube”, live at Microsoft Ignite 2018 about the new XMLA end points, Certified Data Sets, the shift to focus on Enterprise BI with Power BI Premium, the new ALM Toolkit, and much more. This is episode 67 recorded live in Orlando at Microsoft Ignite on September 25th, 2018 where John & Jason talk to Josh Caplan, Sr. 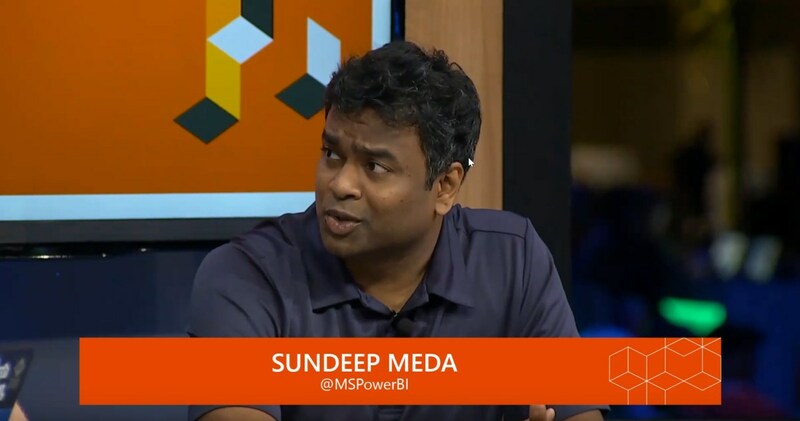 Program Manager for Power BI, live at Microsoft Ignite 2018 about Power BI Premium, the new XMLA end points, and much more. . 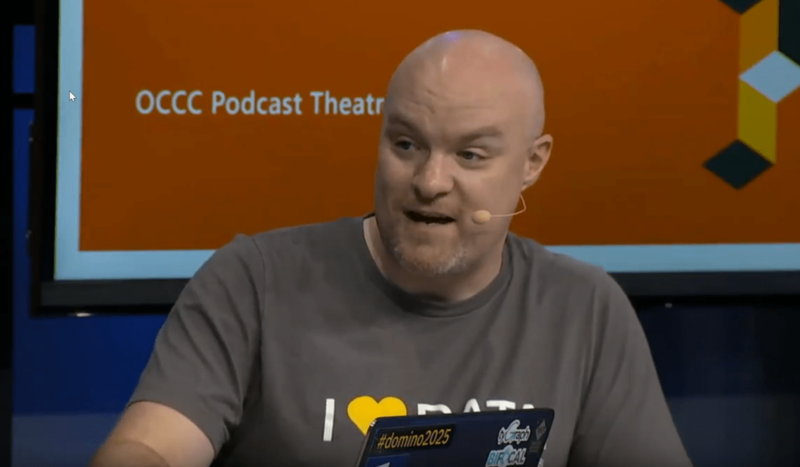 This is episode 66 recorded on September 14th, 2018 where John & Jason talk to about the September release of Power BI Desktop and make picks for Microsoft Ignite 2018. 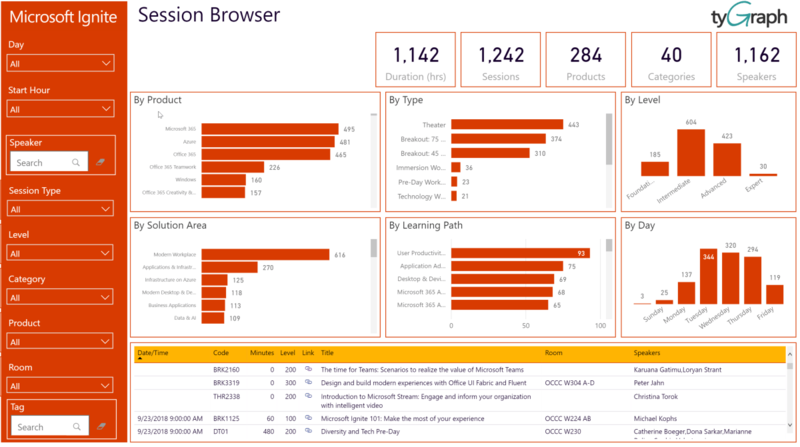 This is episode 64 recorded on September 6th, 2018 where John & Jason talk about Microsoft Ignite and an alternative way to find sessions using Power BI. This is episode 63 recorded on August 30th, 2018 where John & Jason talk to Christian Wade, Senior Program Manager for Analysis Services at Microsoft, about Power BI in the Enterprise, the upcoming Manage Aggregations feature, and more. 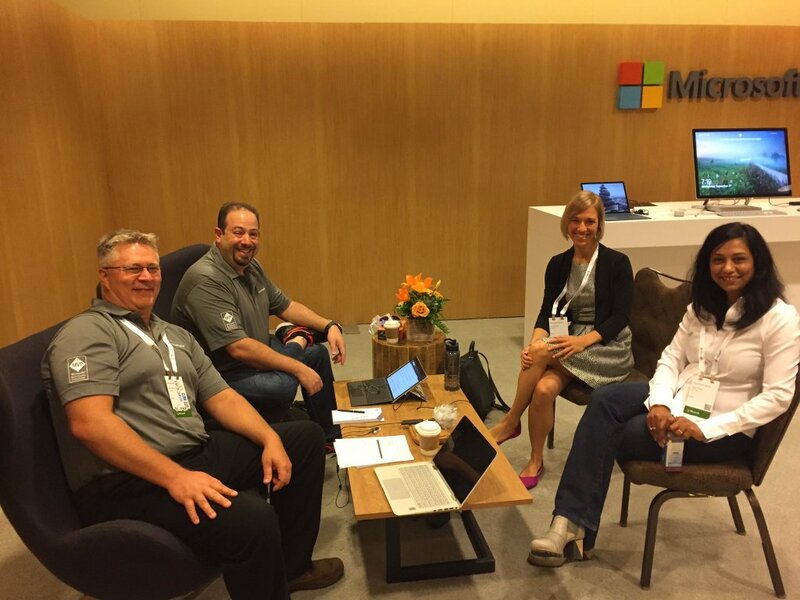 This is episode 18 recorded at Microsoft Ignite on September 27th, 2017… where John & Jason talk to Anne Michels & Shilpi Sinha from the Office 365 Product Team about Office 365 Reporting.